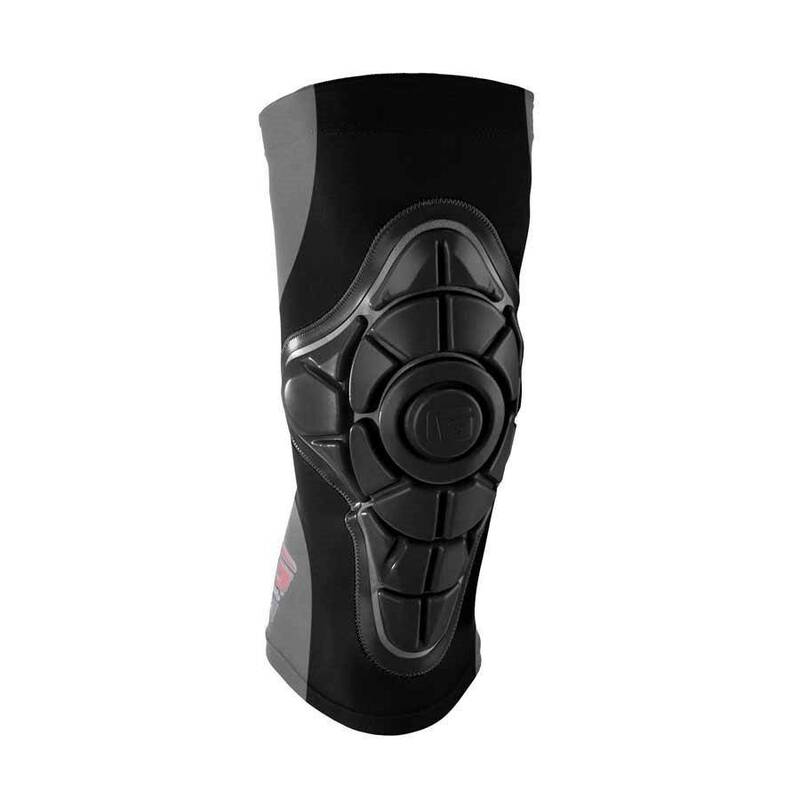 G-Form knee pads feature innovative rate-dependent technology (RPT®) for maximum impact protection and virtually no bulk. 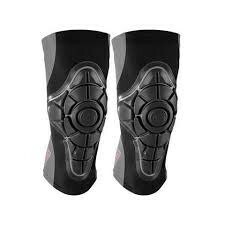 These versatile knee pads are great for mountain biking, BMX, skateboarding, snowboarding and soccer. You’ll never again worry about compromising your movement and performing your best – in fact, you won’t even realize you’re wearing them. Sold in pairs.